NO gimmicks, NO sales pitch! I do not file insurance, but my fees are less than most co-pays. 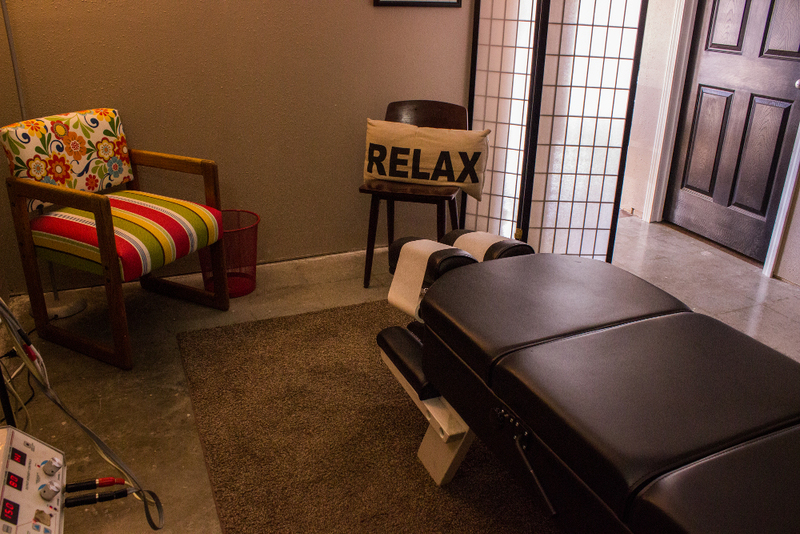 An adjustment is $30. 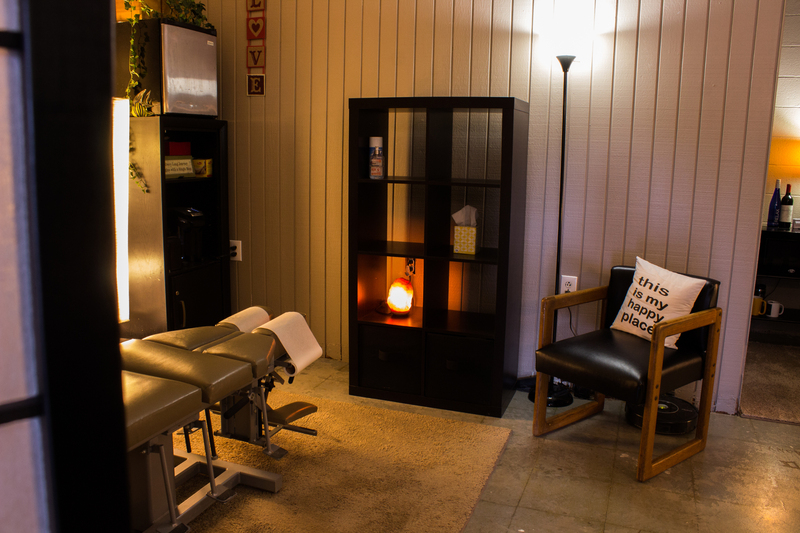 An adjustment with therapy is only $40… everyday! Chiropractic is a natural approach to health and wellness. It is non-invasive and non-surgical. 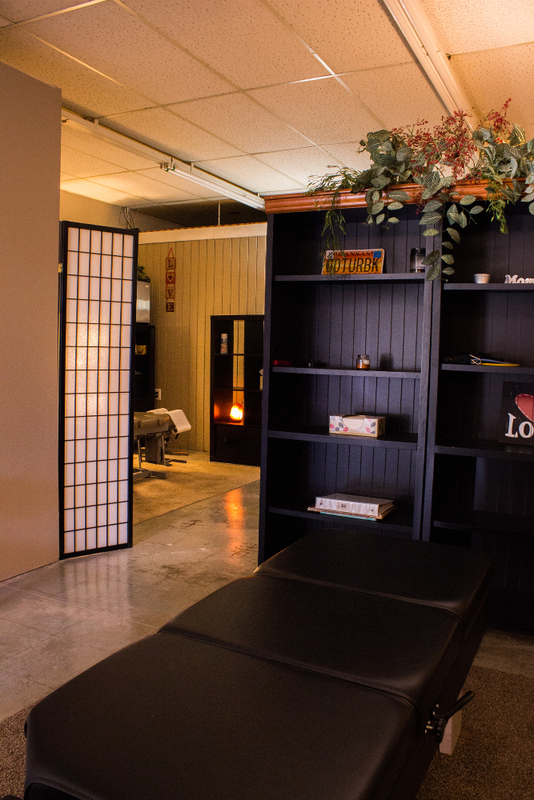 By bringing the body back into alignment, it can re-establish normal spinal mobility. 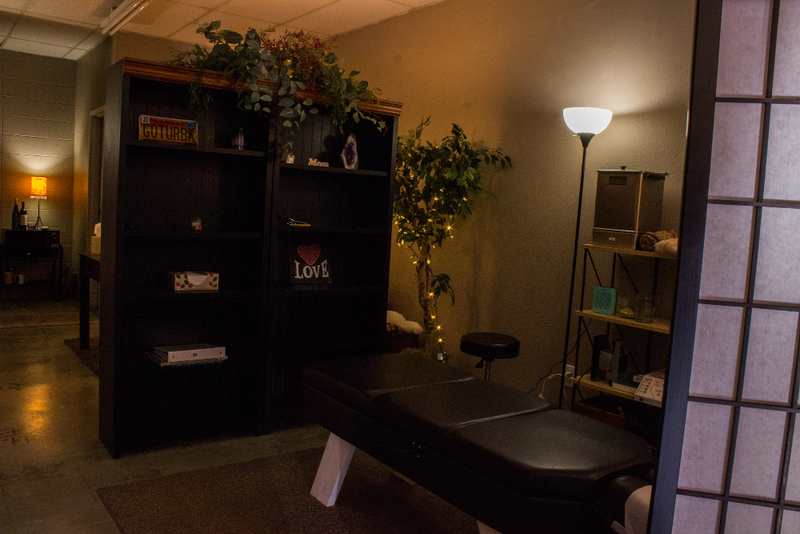 By allowing the joints to move better, and stay healthier, chiropractic adjustments can decrease pain, increase range of motion and overall function, and allow the nerve impulses to flow freely.